The parking garage is adjacent to the hotel. It connects to the hotel from the Sky Bridge located on the second floor. Self-parking is $20 for overnight guests. 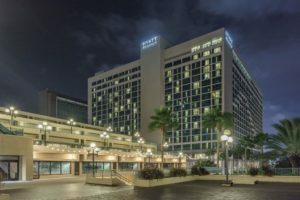 As a special consideration, the hotel has extended complimentary parking for all guests staying in the hotel for the conference, limited to one vehicle per room. For those guests that are not staying in the hotel, a special rate of $8 per vehicle per day, is available. Vouchers will be available at the Conference registration desk. 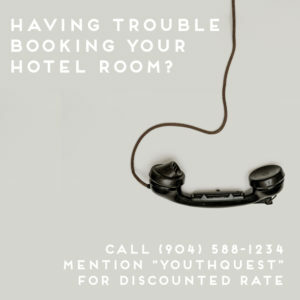 To book your hotel room, click here! Tax exemption applications will be available soon!